A versatile, handy stick bag for all levels of percussionists. 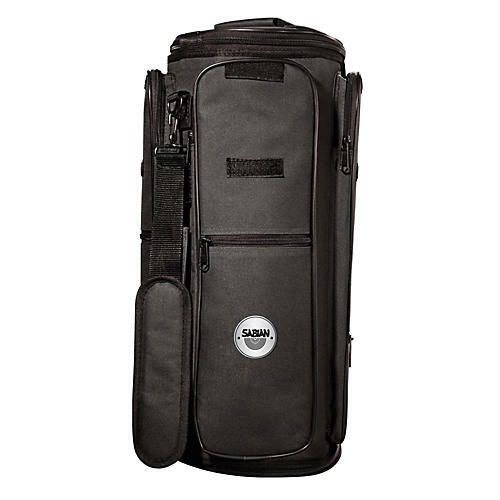 The Sabian 360 Stick Bag is a versatile accessory that stands up, straps on, opens up and lays flat. The 360 holds plenty of sticks and can be used standing up, attached to your setup or laid out on a stand.